Aero Precision has released their new assembled Upper Receivers for the .458 SOCOM. These receivers offer some specific options for hunters using this larger cartridge in their AR15 builds. 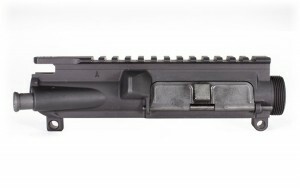 The options include a larger port door opening, in order to fit the .458 SOCOM and other similar rounds, as well as custom .458 SOCOM markings. 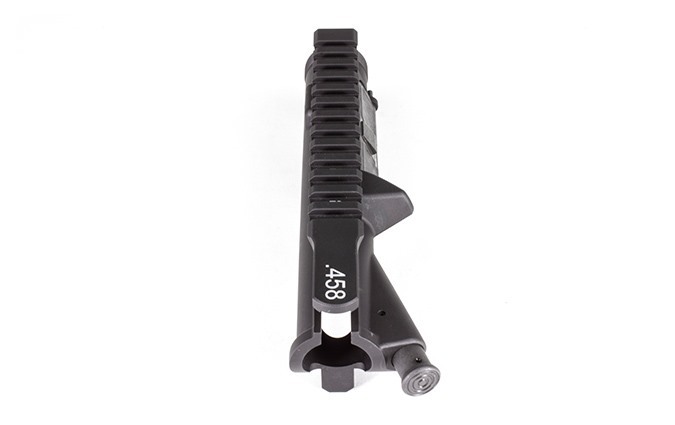 This caliber is gaining in popularity for hunters of medium to big game, who still want to utilize their familiar AR15 platform out in the field. 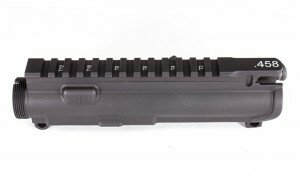 Aero Precision is currently selling these upper receivers on their site at http://aeroprecisionusa.com.